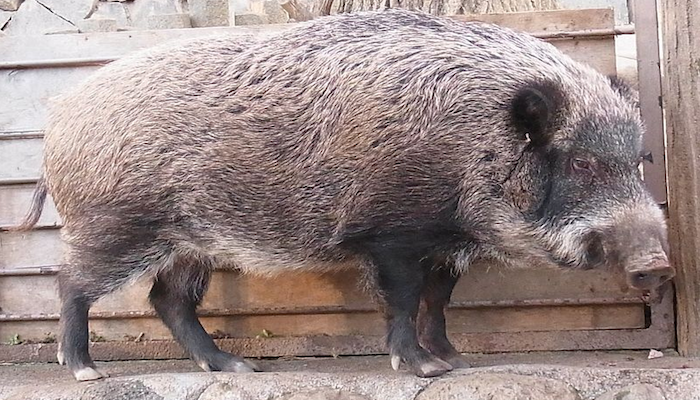 Japan is home to some of the deadliest and wildest animals on the Earth. a diverse array of wildlife from Japanese badger, to foxes and monkeys. some of the lists below could be considered the deadliest and some can just stay away. 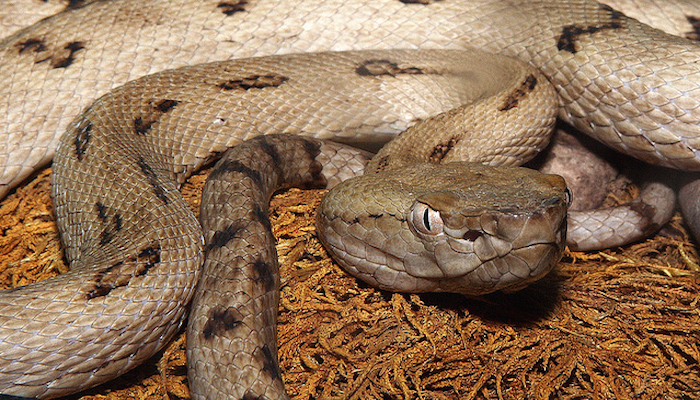 The poisonous Habu snake, this venomous viper found in Ryukyu Islands of Japan can strike long and quickly leaving its high toxicity venoms. 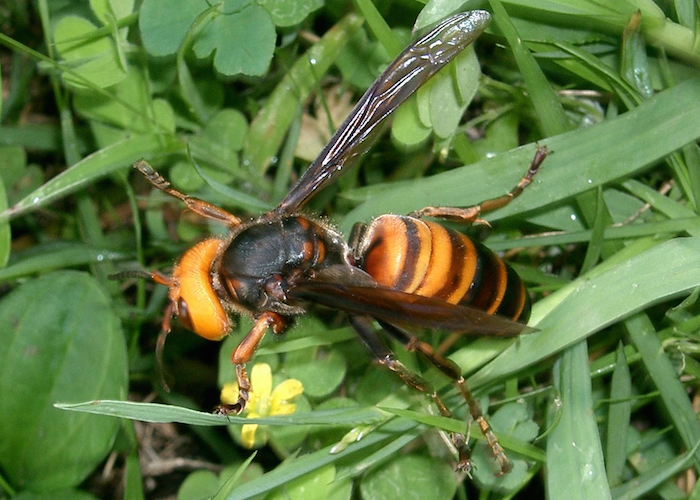 The Suzumebachi スズメバチ or Japanese giant hornet can grow more than 4.5 centimeters, this insect is one of the deadliest and aggressive when they provoked, their sting can kill an elephant and if your lucky to survive their poisons still leaves an extremely painfulness. 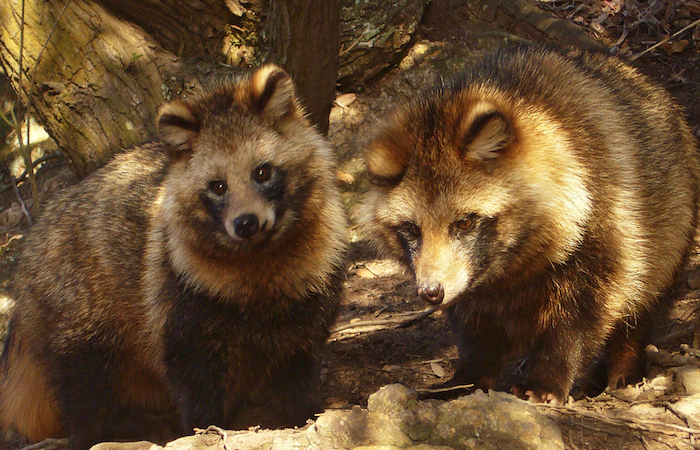 The wild tanuki in Japanese doesn't scared of people. some stories and documentaries they are mostly found invading every house and messing up some parts. some residents reporting that they already attacking people when they're being found living in the house attics. you cannot blame people being fooled by this creature because when you see their cute and loveable appearance you couldn't resist the feeling of wanting them. 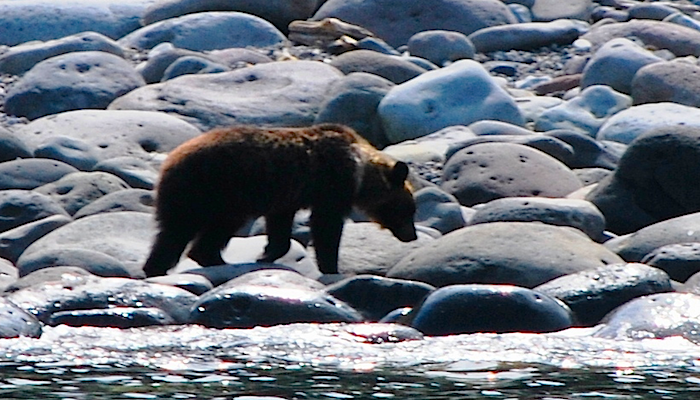 The Sankebetsu higuma bear or brown bear lives only in Hokkaido. according to telegraph.co, a woman has been killed while picking wild bamboo shoots in the mountains of northern Japan by a bear, it wasn't specified if what kinds of bear attack the 61 years old woman but some stories spread that it was the higuma bear who attack the poor woman.